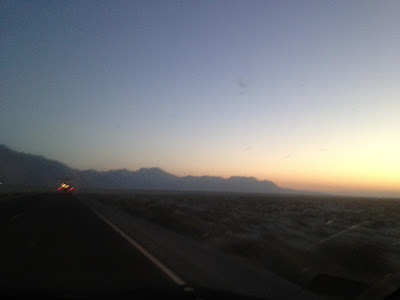 August 2012, laying eyes on Black Rock City for the first time, as the sun rose behind it. I no longer fall asleep dreading the sunrise, and life has brought me some magical, amazing things with each new day. Yesterday I experienced something pretty huge. One child talked to their sibling and convinced them to come clean about something they had done wrong. It was something that was going to require a lot of repair. Both of these kids have overcome a lot, and this is a big deal. A really, really, really big deal. I don't want to go into all of the details, but I have made myself look back on that conversation and soak up so many things that were said that show the amazing amount of healing and growth that has occurred. I missed it the first time around. So, today, right now, I am reliving that conversation. I am picking it apart to find every single positive thing. What I'm discovering is that the vast majority of it was positive. There were things that were said that were definitely reactionary, but when we talked about it, they were able to say, "Oh, okay. I said x-y-z, but what is really going on is a-b-c."
Huge. Seriously. All of it. Huge. During all of this, we talked about what it's like to just feel like total crap for no apparent reason. I talked about my darkest days, when my postpartum depression was thick and heavy. I told my kids that the worst part of the day for me was actually when my oldest was finally asleep, the constant crying and colic and reflux was taking a break, and I was at last able to climb into bed. That was my worst time. I have to do it all again tomorrow. It was so depressing. I was so depressed. 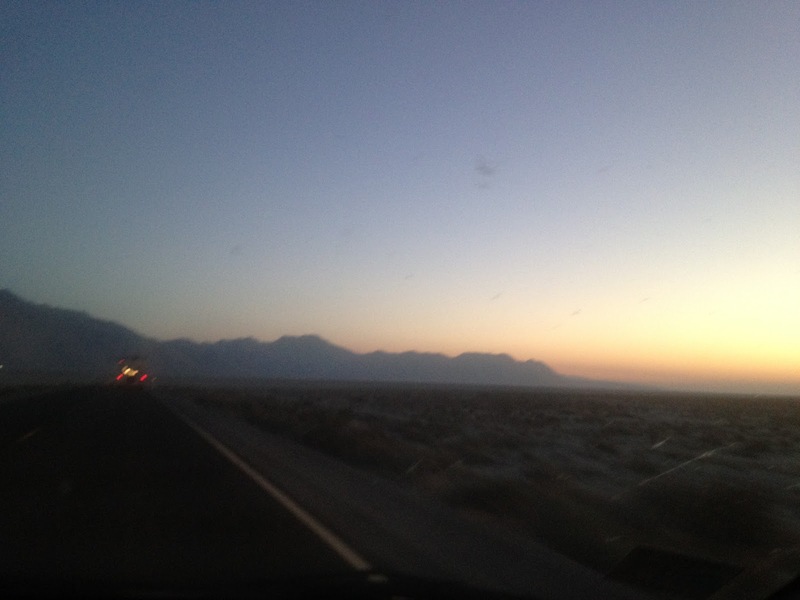 I didn't look forward to the setting sun because it meant it would rise again the next day. To me, that was the worst thing that could possibly happen. The phrase, "Tomorrow is a new day!" did not have the effect on me that it did on others. In admitting that, there was a softness that swept across their faces. They felt connected to me. I found myself feeling grateful and terribly sad. I don't like that my very worst days on this planet are the very things that bring me closer to my kids. But ... there ya' go. We connected. More healing took place, not just in their hearts, but in mine. I wasn't as present as I should've been. Today I am reliving every word, and later I will say more. Things I should've said yesterday. I will honor what took place. Sometimes I miss just how amazing they are. Not today. Sweetheart, beloved, friend and sister. I am thankful for this experience you've had with your children! !